There's no better time to find out how much you could save on auto insurance. 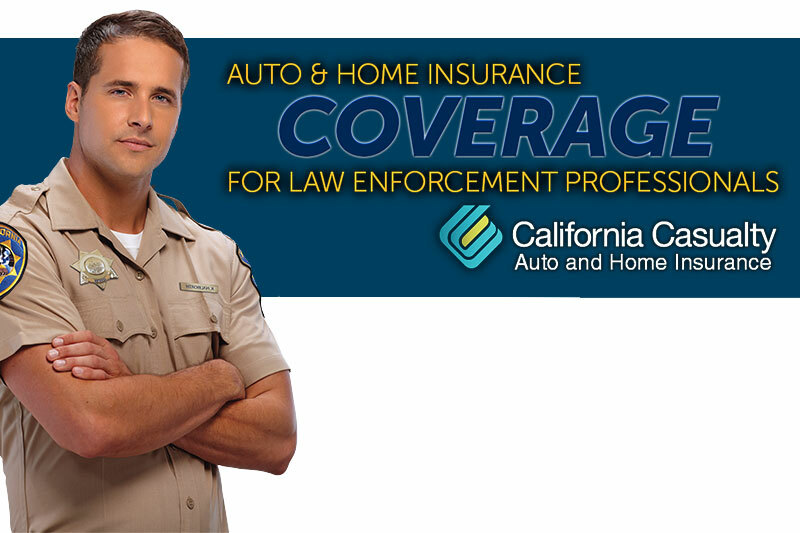 Request a quote today to discover the exclusive CAHP Credit Union member only benefits and special discounts available through the California Casualty Auto & Home Insurance Program. If your vehicle is vandalized or hit while parked at work, you may be eligible for a reduced deductible. Automatically included with no deductible for a dog or cat injured in a covered loss. Including anyone you give permission to drive your car. If you rent a car, the insurance follows you. This program is a free and automatic benefit that protects your family in an unfortunate incident while in the line of duty. We want you to know that you, and your family, are in our best interest. Coverage not available in Alaska, Hawaii, Massachusetts, Michigan, New York, Puerto Rico and Wisconsin. This program does not offer home coverage in Mississippi. Coverage in North Carolina is provided by Agency Services. Agency Services also provides home insurance coverage in the states of FL, LA, MS, SC & TX.